This February UBC's Be Well at Work project held a Study Celebration Wrap-up event at the Okanagan campus. Four UBC students head to national Unleash the Noise summit. 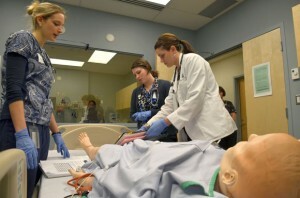 Simulation lab provides health-care collaboration in a safe setting.